I’ve always loved rocks. I think it’s a fascination for many kids—at least, I see my daughter following in my footsteps (she prefers to collect them from every parking lot we visit?). But for me it’s become more than that. From soft river rocks to the large smooth stones of Lake Superior, I have a bit of an obsession. In fact, we gave painted rocks as wedding favors. 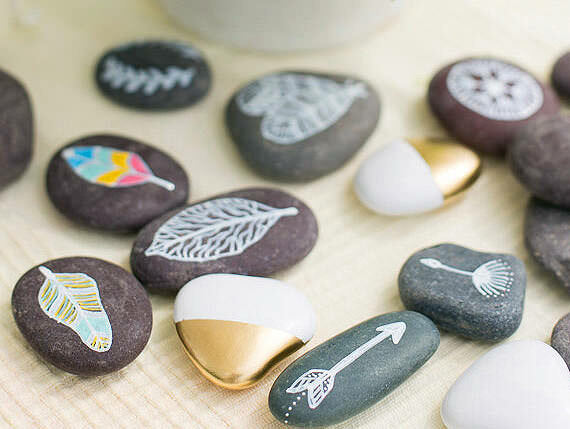 So, it’s no surprise that this week’s DIY collection is all about painted rocks. I can’t get enough. I have an entire collection of blank rocks just waiting for paint. 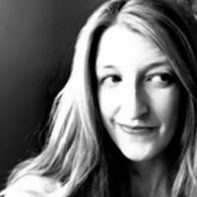 But sometimes a gal needs a spark to get the creative juices going. 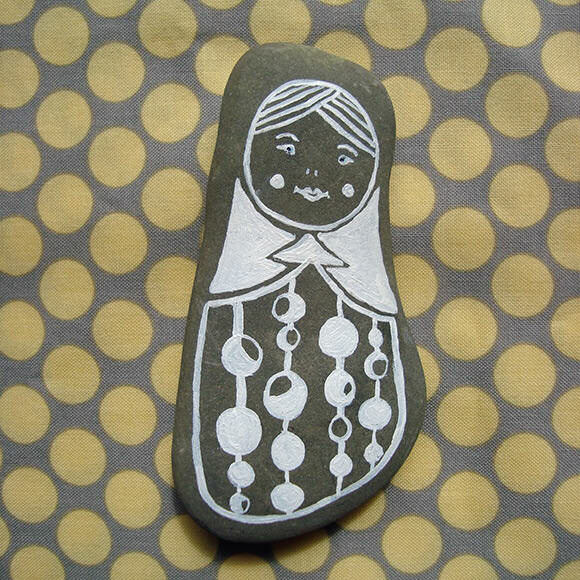 This list should do it—I think I’ll be trying these sweet, simple Stone Dolls from maya*made first! 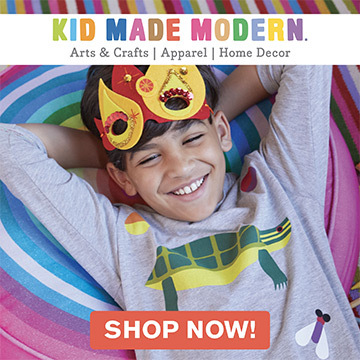 This is the simplest craft – and perfect for getting the kids involved, too. They can pick their own colors and patterns, as well as do the painting. 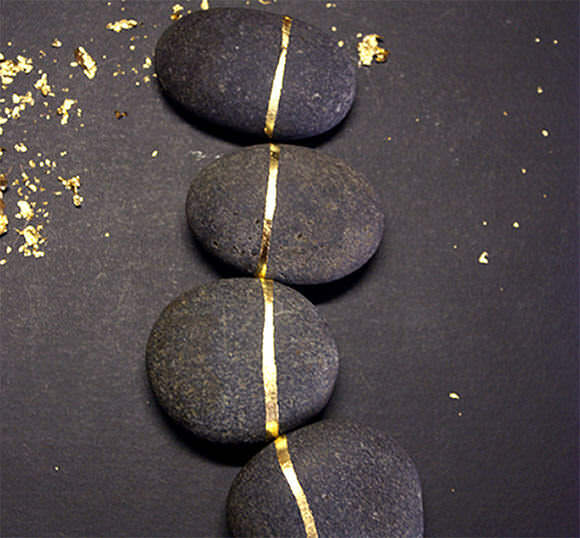 These gilded rocks are stunning, right? Maybe not the most kid-friendly project, but wow, a collection of these on a shelf or table would be inspirational. Turn your rocks into creative puzzles, like these rock people. Mix and match heads to the bodies. Or make three-part puzzles with heads, bodies, and feet for some extra matching fun! 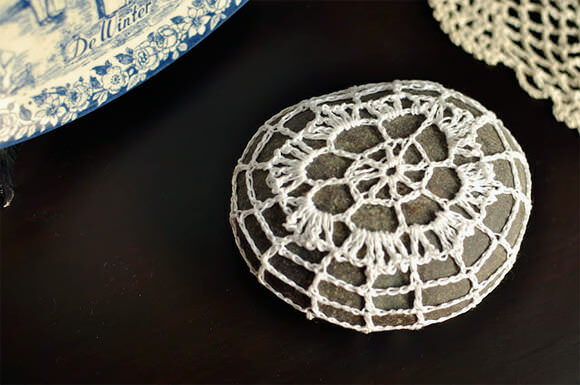 You can find finished rocks like these on Etsy as well, but this tutorial makes it seem doable on your own. That extra time and effort always adds so much to the finished piece. Bubble-shaped cars like these always make me smile. They’re just so much more friendly than the actual cars on the road. 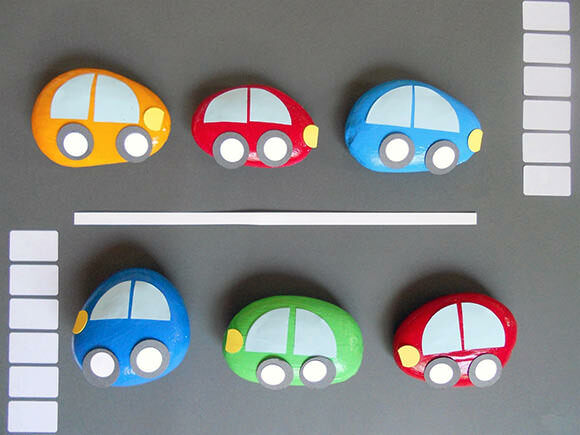 Plus, paperweights make a great gift from the kiddos. Though there isn’t a tutorial, the icons and colors on these rocks are super inspirational. I love the combo of metallic and white! 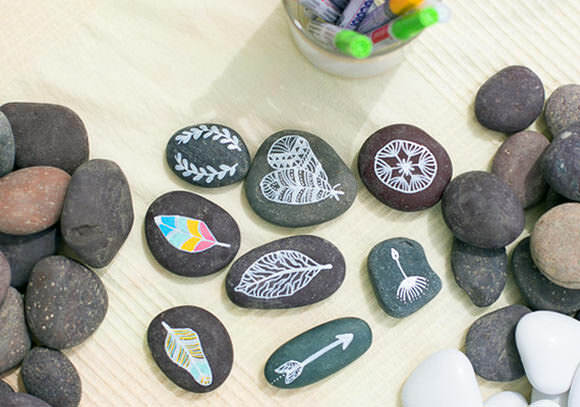 What are some of your favorite ways to decorate rocks? Share in the comments! I loooooooooove all of these ideas! 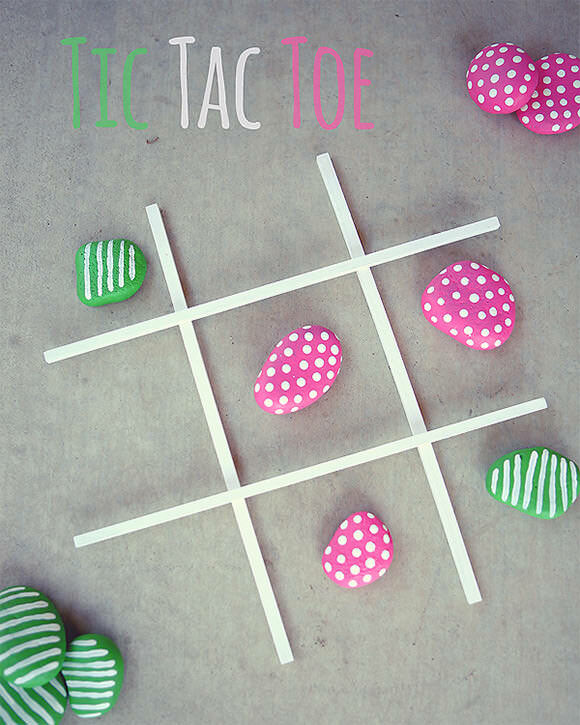 Esp the tic tac toe! 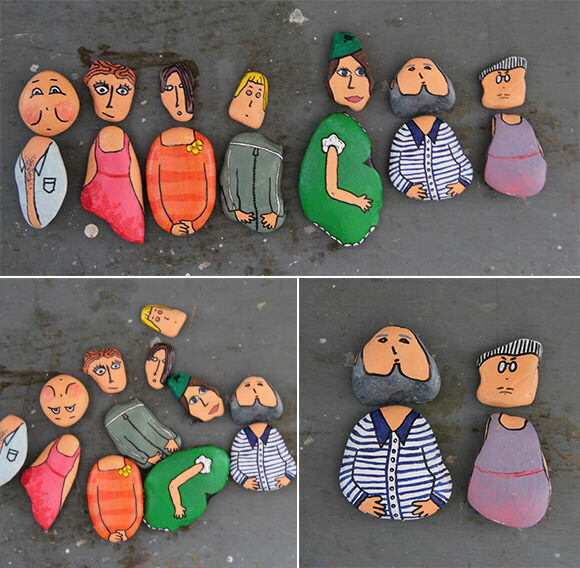 this is the link from the person who painted these rock people (me)! Great craft for a party and favors for a wedding! Love this post! I don’t know where to start first!